Nepal is known for Mount Everest, the highest mountain in the world, spectacular natural beauty that can be seen in its land specially hilly regions, known as the birth place of Lord Buddha, and the Hindu Goddess Lord Sita. 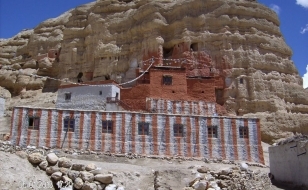 Also known as the home of Gurkha Warriors. It is also known as a country with abundant Natural Water Sources. As long as you are in good physical shape, you do not require any hiking experience for short treks. However, if you are planning a trek longer than a week, some physical fitness programs such as running, swimming, hiking is recommended before you embark on a trek. 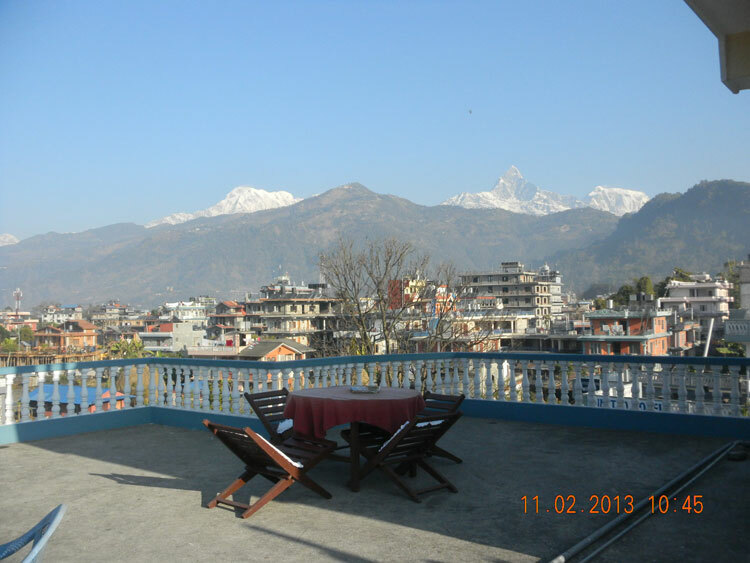 Why are you choosing Hiking Himalayas Treks & expedition P.Ltd? Yes, all our working staffs are insured. What is Teahouse Trekking? And how it is organized? How much is the weight limits that porters carry? Weight limits for porters to carry a load is 30 k.g. 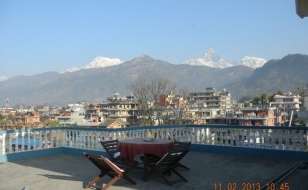 in Nepal. Is it possible/easy to get equipment on hire? There are trekking shops at Thamel, in kathmandu in particular, where you can easily rent or buy items like sleeping bags, down jackets, rucksacks and duffel bags. Can I get the facility of charging my digital camera and other accessories? If you are flying from a remote mountain airstrip like Lukla, Jomsom, Simikot, Taplejung and Dolpo, we should keep at least two spare days before your departure for home. Does Hiking Himalayas Treks & Expedition accept credit cards? Are there ATM facilities in Mountain? Is a Trekking permit required? The government of Nepal no longer requires a trekking permit for Everest, Annapurna, Langtang, and some other regions. However, conservation permit or National park permits are required for these regions. 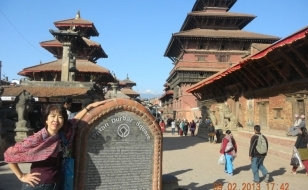 There are few restricted trekking areas in Nepal, where trekking permits are required. 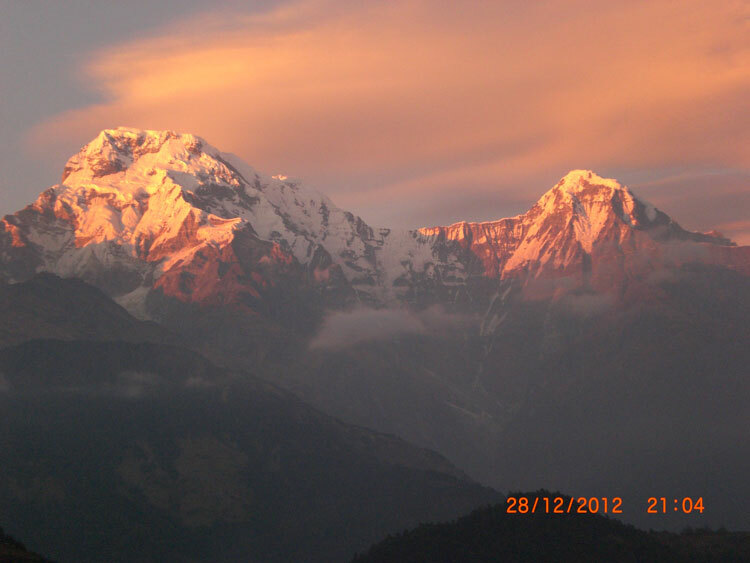 Please click here to know where trekking permit is applicable. Weather in the mountains is notoriously difficult to predict. Of course, at night it is generally cold, and in winter the days can be quite beautiful if the sun is out. There can be snow or rain storms any time of the year. Trekking in spring (March – April) is particularly lovely as the rhododendrons are in full bloom, and the mountains still have plenty of high snow to enhance your photos. You need to be aware that it can get pretty hot and sunstroke can be a risk. Good polarizing sunglasses or glacier glasses (not trendy fashion ones) for high altitudes/winter treks, and a large brimmed hat are a necessity. It is also important to make sure that you can stay warm and dry in just about any conditions. Expect the unexpected! Between 1000m and 3500m the temperature could be as high as 20 deg C to 5 deg C low. At higher altitude, the temperature ranges from 20 deg C to -10 deg C. During winter it is around 10 deg colder. 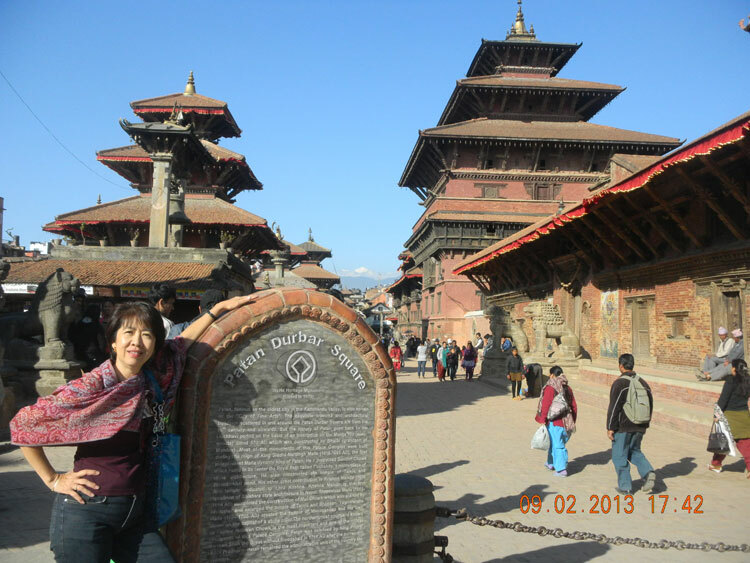 Nepal’s national language is called Nepali. It is written in Devnagri Script. This script is the same as the one used in Hindi language – the national language of India. There are more than 72 different spoken languages in Nepal. Currency is spelled as Nepalese Rupees or Rupee (Rs) or in short NRS. 100 Paisa equals 1 Rs.Nepali Notes are 1000, 500, 100, 50, 25, 10, 5, 2, and 1 rupees, and coins are rarely used. What is the best season for trekking in Nepal? And can I go trekking in the months of June and July? 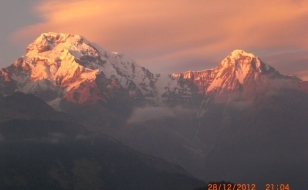 The best time for trekking in Nepal is October to early December and March/April. 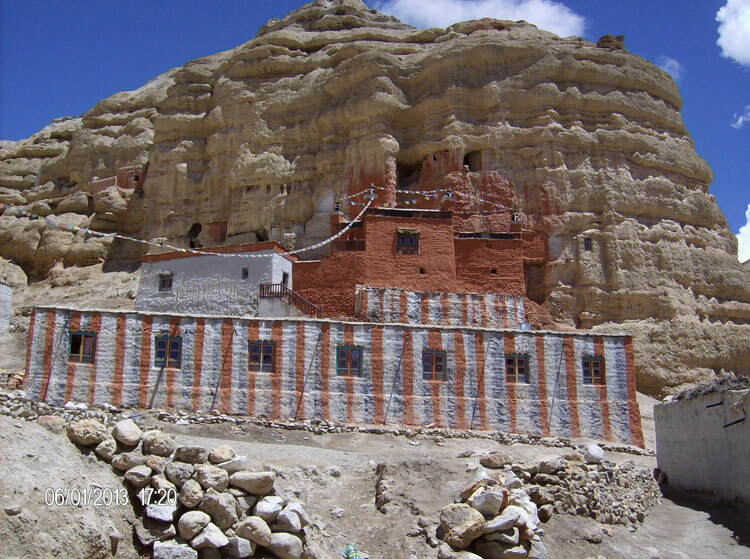 It is not very good trekking during the monsoon season from June to August except treks in the Himalayan rain shadow like Upper Mustang, Dolpo and Kailash. What are the necessary documents that I have to carry with me? Yes, our Airport Representative will come to the airport to pick you up. Outside of Terminal Hall, he/she will be displaying a play card of Hiking Himalayas Treks & Expedition P.Ltd with your name on it. Upon arrival, you will be transferred to hotel or our office.